Available in 3m, 6m, 9m and 12m lengths. Supplied with a fastening carry strap. 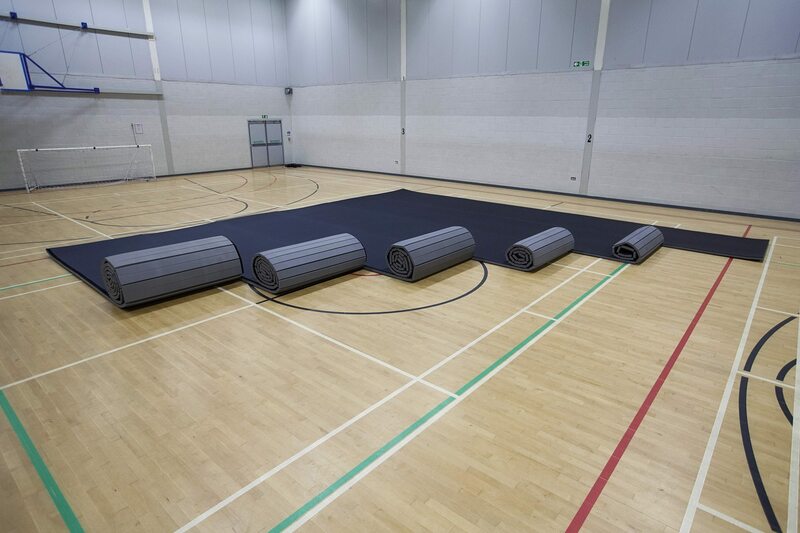 Due to popular demand, the 3m x 1.52m x 40mm Roll Out Mat Connect is the only product currently in stock, if you’re looking to purchase other sizes please be aware the product won’t be despatched until mid-June 2019. Roll Out Mat Connect Now Available! 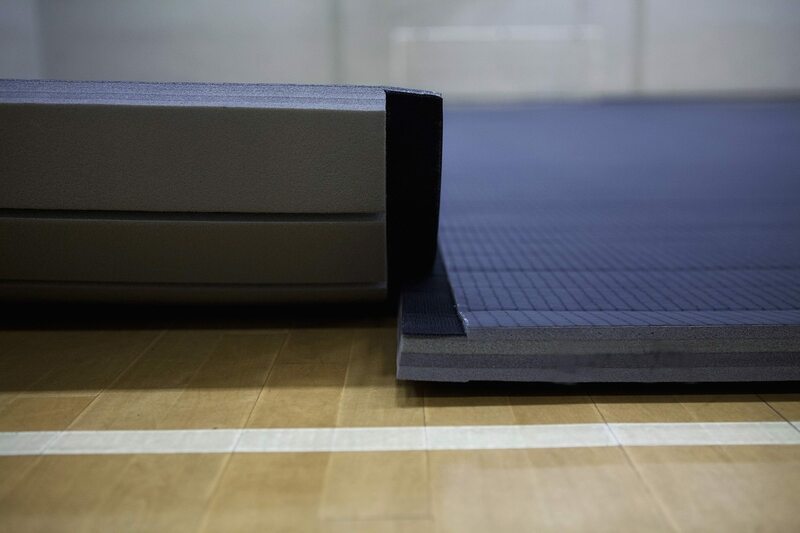 Foams4Sports are rolling out our brand new Roll out mat connect! 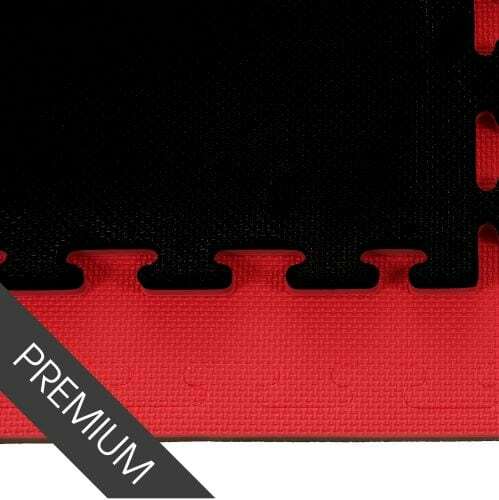 This new connecting system with a hook and loop fastener makes setting the mats up even easier than before with no need for any tape. 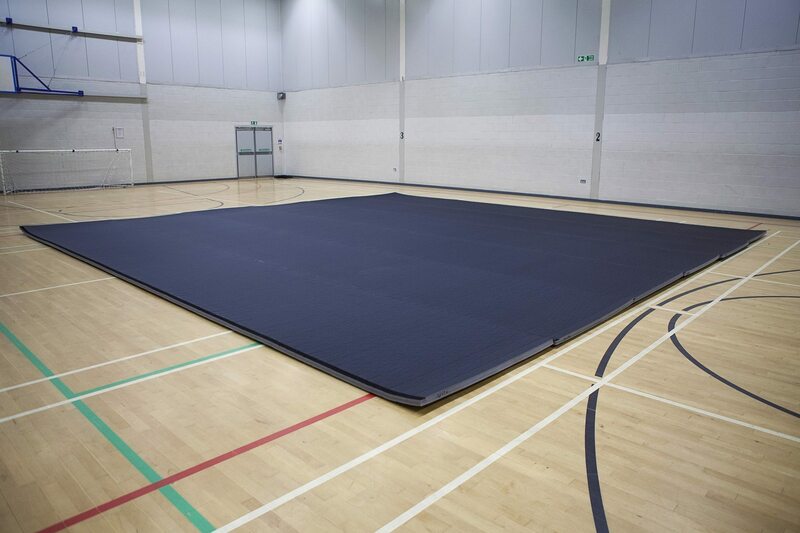 Simply put one flap over the other between the mats and your will have a seamless matting area setup in less than a minute. 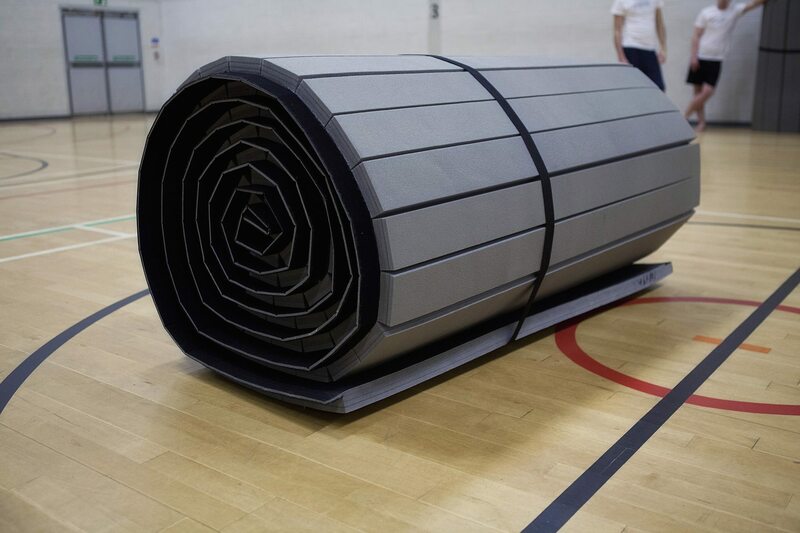 The Roll Out Mat Connect is manufactured using a high-density cross-link foam – using tiny air pockets to cushion impact from falls and take-downs. It also has a heavy duty tatami PVC surface. This increases durability and longevity and allows boots and trainers to be worn if required. 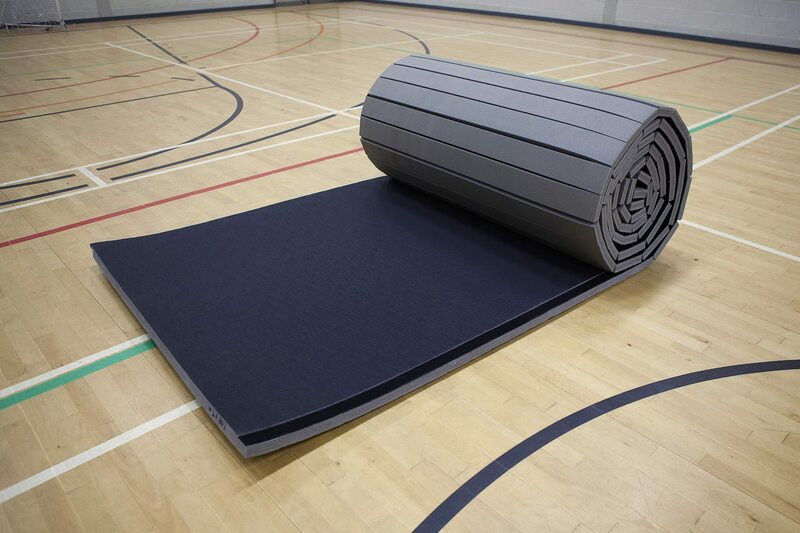 Our Roll Out Mats are available in 4cm thickness and can be supplied for single use or to cover a full room. 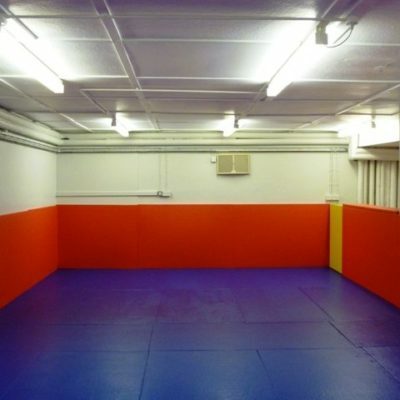 Not only that but these mats are one of the safest mats available. All cracks and crevices are eliminated leaving nowhere for a toe, foot or hand to get caught. Each Roll Out Mat is supplied with a fastening carry strap. 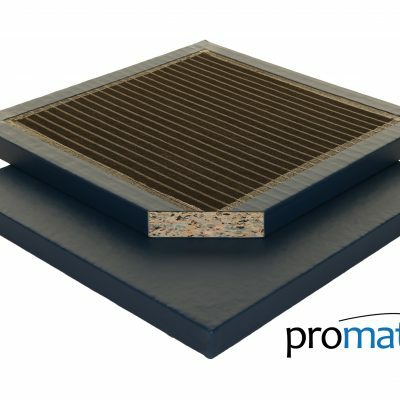 Tolerances: All Promat Roll Out Mats are made to strict quality guidelines. Manufacturing tolerances apply. Please note: a delivery surcharge may apply on large quantity orders.